O-Town. The City Beautiful. Orlando has become one of the nation’s top corporate event spots in recent years. It’s a city that has it all. World-famous theme parks, breathtaking natural surroundings, premium golf courses and hip nightlife. Having your next corporate event in Orlando is a guaranteed win. Here’s 6 do’s and don’ts to help you plan. 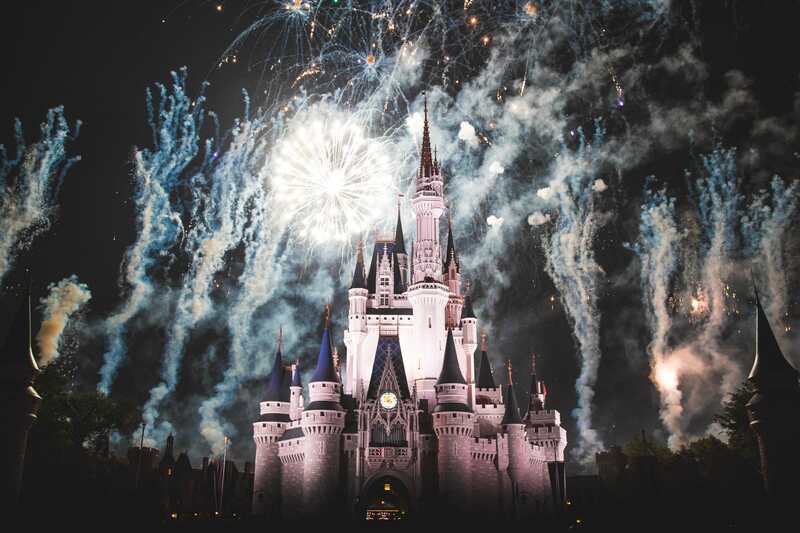 Just take your pick of incredible theme-park experiences awaiting you and your group in Orlando. Become kids again at Disney World, geek out at The Wizarding World of Harry Potter, have a splash at SeaWorld or choose from so much more. Wherever you end up, you’re sure to have an immersive experience that builds bonds and makes memories. Be sure to contact a park’s event planner in advance for special corporate group rates and activities. Don’t skip Orlando’s other Magic kingdom… the 20,000 seat Amway Center, home of the Orlando Magic. From October to June, the Magic take the floor for some of the NBA’s hottest action. Situated in downtown Orlando, the arena is just a quick walk from the city’s thriving restaurant and bar scene. Book a corporate suite and give your group a first-hand demonstration of high-level teamwork when these elite athletes take the floor. 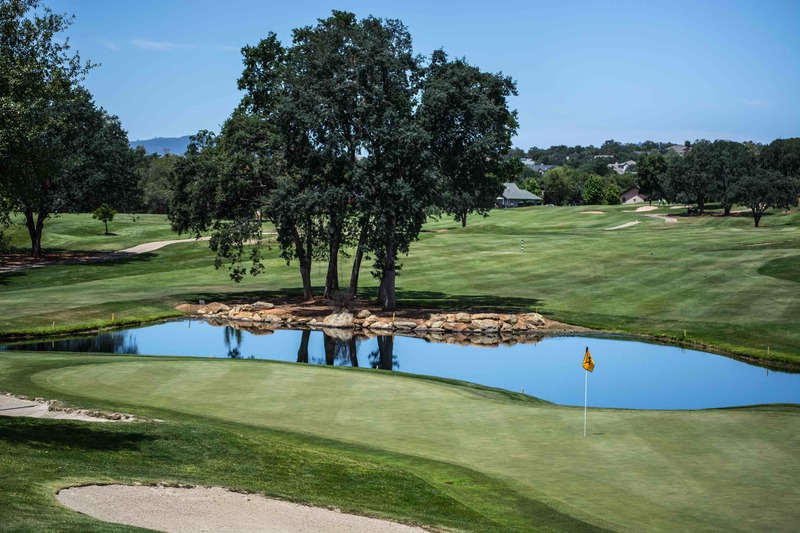 Golf and business go hand and hand, so don’t miss this opportunity to play some of the country’s finest courses with your co-workers and clients. With 170 courses to choose from (many designed by the game’s top names), all skill levels and price ranges are in-play. Schedule an outing for large groups or book a couple of foursomes for small gatherings, just be sure to call well in advance. Take your group to nature with a kayak eco-tour through mossy, cypress-lined Shingle Creek. You’re likely to spot bald eagles, alligators and plenty of other Florida wildlife. Unplug, decompress and enjoy the stunning sights and sounds of the Everglades. Book your tour through any number of local guides, and for best views paddle during sunrise or sunset. Pamper your group at one of Orlando’s many luxury and boutique spas. Three to try: the Ritz-Carlton Spa, a 40,000-square-foot palace recently rated number two on TripAdvisor's Top 10 Hotel Spas in the U.S.; Mandara Spa at Universal's Portofino Bay Hotel, where you’ll enjoy world-class pampering that blends exotic Balinese and Indonesian healing traditions with North American influences. From a sit-down lunch to a full venue buyout, Orlando’s House of Blues is a favorite for corporate events. Build a custom menu packed with fresh local flavors. Get the party started with our outstanding custom menus and mixology. Rock out to world-class live music and DJ’s. Enjoy a 43,000 square foot indoor and outdoor space with a stylishly southern-delta vibe. Best of all House of Blues Orlando talented staff handles all the details so you don’t have to!